There are a few things that match the charm and loveliness of a beautiful garden with your favorite blooms, greens and veggies. It easily is one of the best things you can have in your house. While that may sound beautiful, maintaining a garden, keeping those wild weeds at bay, pruning the shrubs, watering the plants, and preventing those yard pests is not an easy task. But if you don’t want to end up with a wild unkempt garden. 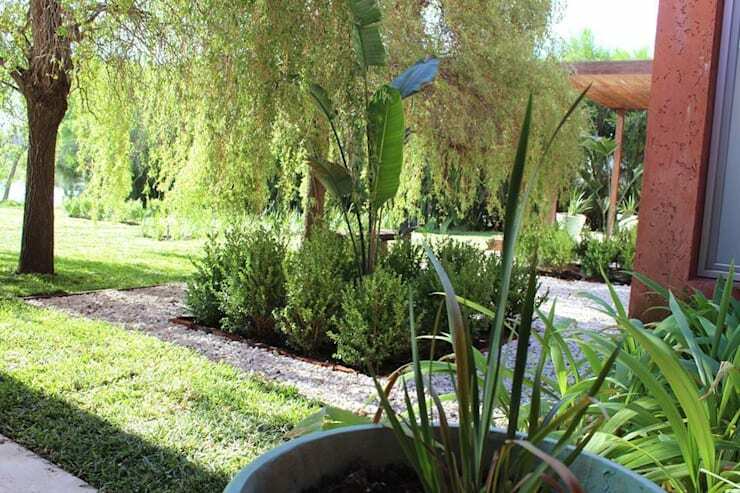 Today’s article features six tips to keep in mind if you want a neat, green backyard! Your garden will not flourish without regular watering. Homeowners can create a schedule for watering plants. That is not the only way to use water, you can always create an artificial pond with a sprinkler system so your garden stays green all the time. Add plants that flourish in water or just pebbles to shape and define the feature. You can also learn how to collect rainwater with these 6 tips. Large homes with even larger backyards often have no boundaries between homes. 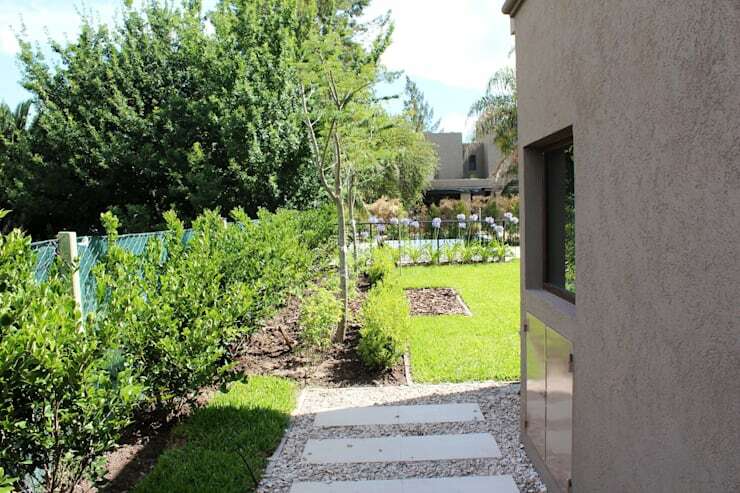 In such a case, you can make the most of the flora in your backyard and create a hedge to help demarcate your property from your neighbour’s property. Always remember that caring for your plants includes picking up dead leaves and regular pruning, especially for schrubs and hedges. 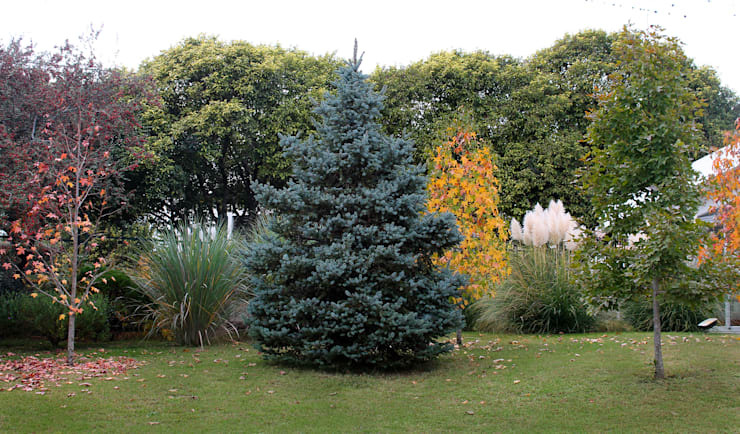 We often see trees shaped beautifully to create focal points in a garden. 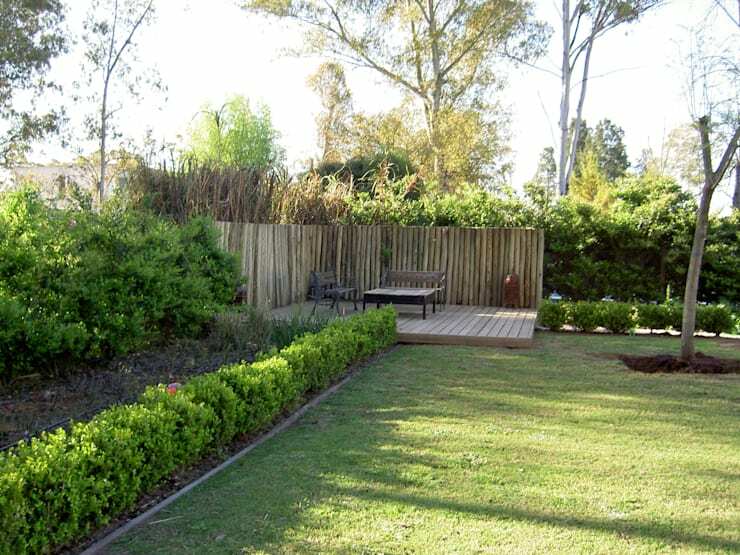 Even if you are not that ambitious, you can use the shrubs in your backyard to create partitions or a natural fence. Depending on where you live, you can pick flowering shrubs or larger trees such as pine. Based on the space in your garden or backyard, you might also be able to create a mini maze. To give your backyard a slightly different look and add character, you should use plants of different heights. Get your gardener to recommend different plants that will flourish in your garden and plant accordingly. 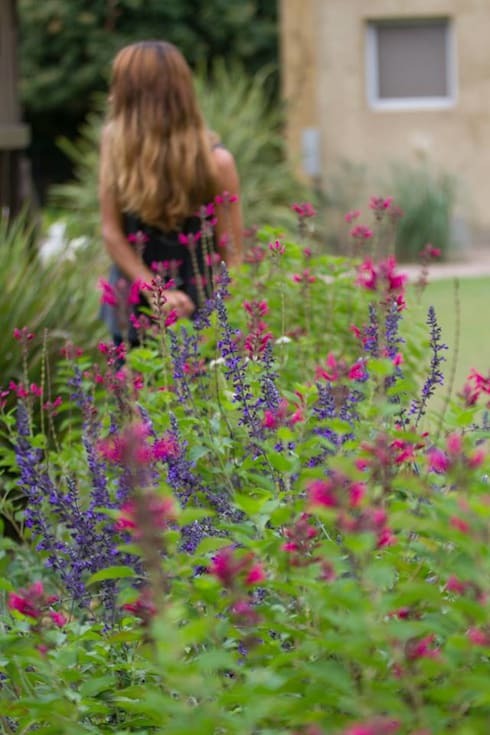 A landscape designer can also be helpful in helping you design such a garden. If your garden happens to be in the front of your house, you can create a path through the grass that leads to your front door. This way, no one will trample through your garden when they visit and you will always remember to trim your grass. You can always line the walkway with flowering bushes or plants to make it even more beautiful. You can use bricks, pebbles or even wood to create this path. 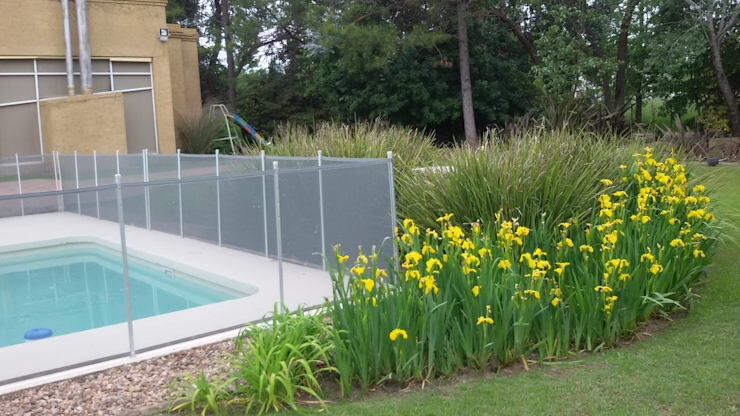 To ensure that the pool or tennis court in your backyard is protected from animals, shrubs, and weeds, you can always put up a fence around the pool or court. That way, your garden will flourish and it will not encroach upon the recreational areas. If you want to give it a more rustic look, use wooden planks to create a fence. Metal fences are slightly more expensive but not impossible to find. Follow these tips and we guarantee that your garden will look stunning. Let us take a look at another ideabook - 7 home organisation mistakes – and how to fix them!